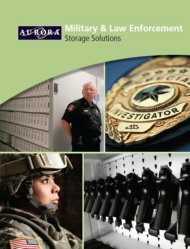 STORAGE SOLUTIONS FOR EVERY APPLICATION! 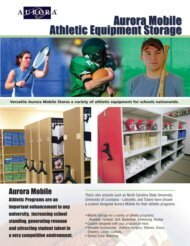 Diversified's Movable shelving can help you dramatically reduce storage space with great flexibility in what is stored. 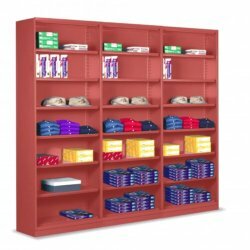 Mobile shelving eliminates unnecessary aisles to save a tremendous amount of space. 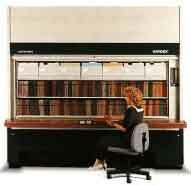 Typically you can double your storage capacity in the same amount of floor space. Choose from electronically controlled, mechanical assist and manual systems to meet your specific needs most cost-efficiently. Flexible rail system options allow hassle-free installation in new construction, existing structures and even temporary or leased facilities. Adaptable, durable, easily accessible, and attractively designed. 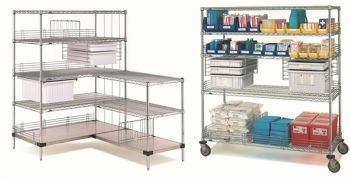 Wire Shelving - flexible storage that's easy to configure to your requirements. Available in a wide variety of styles and sizes. 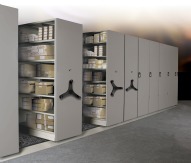 Extremely sturdy - dust free storage helps you organize and control your materials. 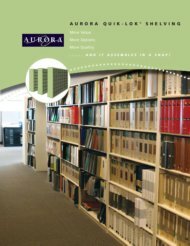 Store more in less space by using vertical "air" space. Reduce fatigue and improve accessibility by eliminating the need to bend, lift, reach,and stretch. Embraces the spirit of the ADA for accessibility to workers, including physically challenged operators requiring wheel chairs. Provides enhanced security for your valuable materials - Lektriever's can be setup to require passwords in order to access the machines contents! 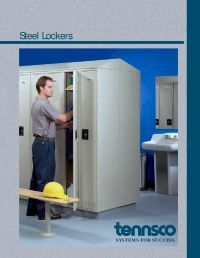 Available from leading manufacturers - Penco, Art Metal and Tennsco. 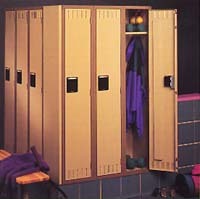 Get the job done with lockers from Diversified Storage Systems!